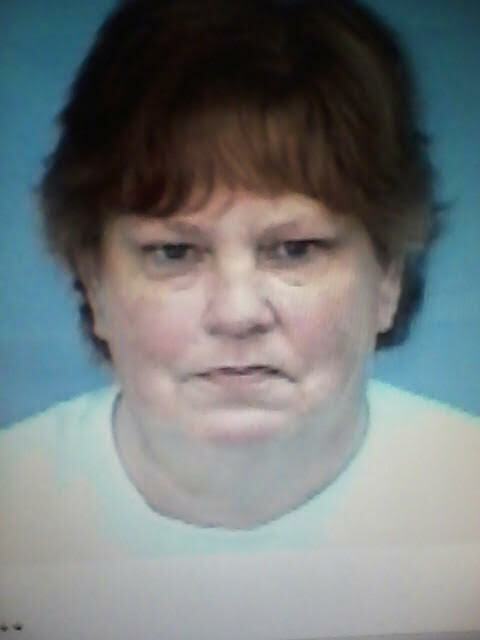 Kyle Underwood from Bladen County was in an accident, suffered major injuries and has a lot of medical bills. 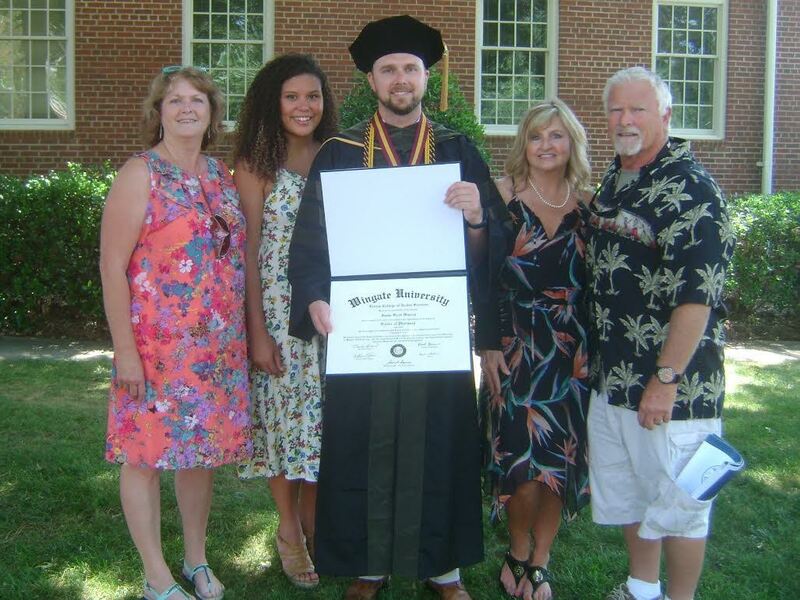 His family and friends have a fundraiser planned to help Underwood with his medical expenses. 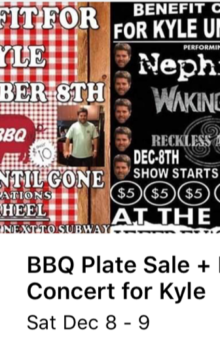 There will be a BBQ Plate Sale and a Benefit Concert for Kyle Underwood on December 8. The BBQ Plate Sale will begin at 9 a.m. until the food is gone and each plate will be $10. There will be three locations for the BBQ Plate Sale, two will be in Tarheel at the fire station and next to the Subway. The third location will be in Elizabethtown. 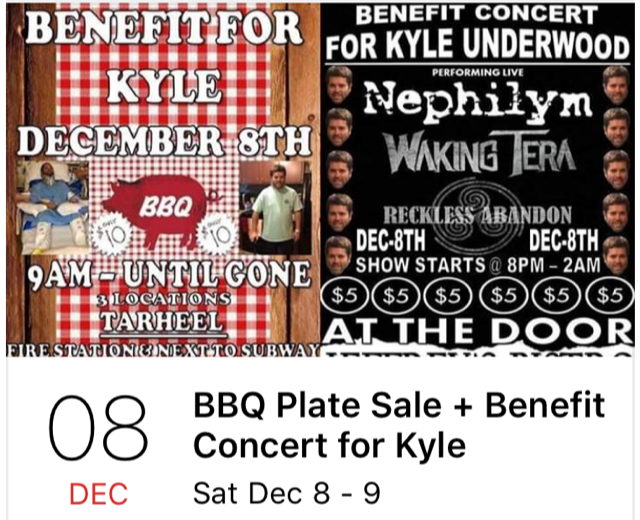 The Benefit Concert for Kyle Underwood will start at 8 p.m. and will end at 2 a.m.Tickets are $5 each and performing live at the concert will be Nephilym, Waking Tera, and Reckless Abandon.